For Old-School Kvetch Comics, A Catskills Cradle Two documentarians remember a time when Jewish comics could count on the resorts of the Borscht Belt to provide a proving ground — and an informal curriculum — as they pushed to find a broad audience without abandoning their roots in vaudeville and Yiddish theater. 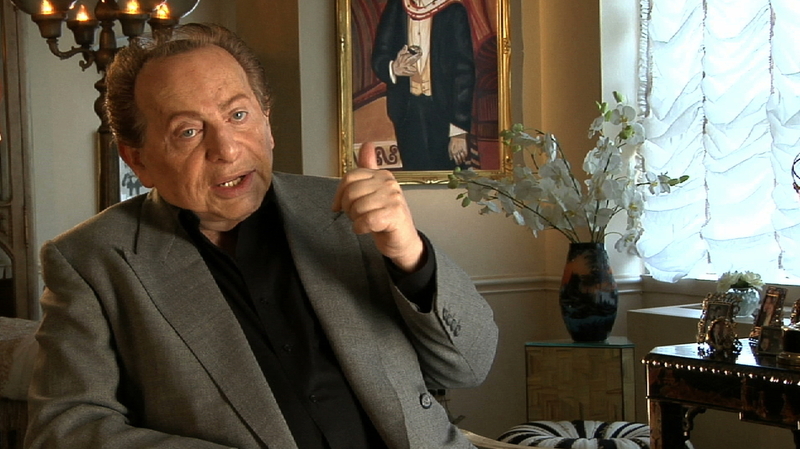 Jackie Mason is one of a host of comedians interviewed in When Comedy Went to School, a documentary about a generation of Jewish comics and the Catskills resorts that nurtured them. For the charming but skin-deep documentary When Comedy Went to School, filmmakers Mevlut Akkaya and Ron Frank gained enviable access to pioneer stars of Borscht Belt standup. Understandable impulse: It's tough to make a film about showbiz without celebrities to face the camera — though now that I think of it, someone just did with the terrific 20 Feet From Stardom, about shafted backup singers. But this one spreads itself so talking-head thin that it tells us less about Jewish comedians themselves — from Jackie Mason, Jerry Lewis and Henny Youngman, through Woody Allen, Joan Rivers and Lenny Bruce, all the way to Jerry Seinfeld and Marc Maron and way too many more — than about the Catskills resorts that lifted a generation of comic geniuses out of the teeming miseries of New York's Lower East Side. 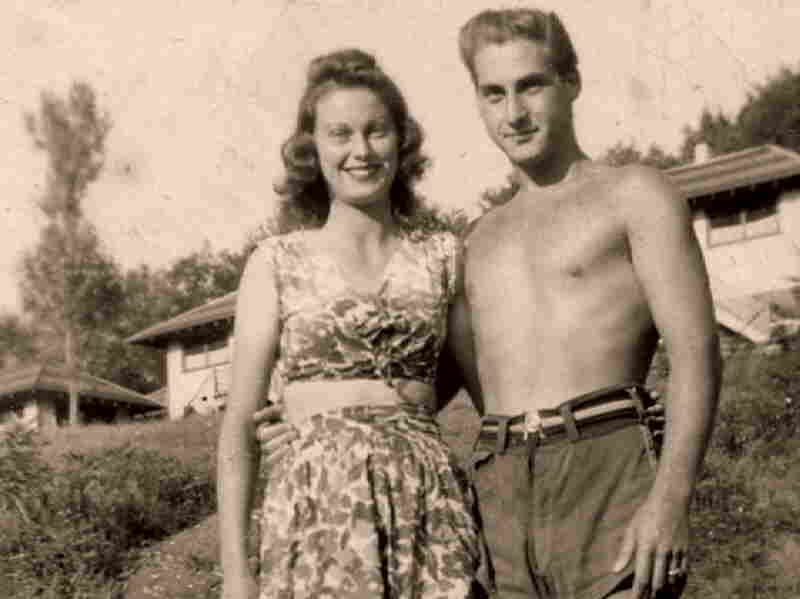 It was at the Catskills' Avon Lodge in 1942 that comic and actor Sid Caesar would meet Florence Levy, a kids' counselor, niece of the owner and later Caesar's much-adored wife of nearly seven decades. "I thought he would be just a nice boyfriend for the summer," she told a California newspaper not long before her death in 2010. Hosted by an unusually muted Robert Klein, When Comedy Went to School tells a familiar story of showbiz as avenue of upward mobility for the children of immigrants. Between 1930 and 1960, the Borscht Belt resorts set in the breathtaking Catskill Mountains of New York state offered a certain set of itchy young men (and some women, notably Molly Picon and Fanny Brice) a leg up into the middle class — and a chance to reinvent themselves without abandoning their roots in vaudeville and Yiddish theater. Some, like Lewis, came from entertainment families who lived and breathed showbiz. Others crept in as tummlers (basically warm-up guys), or as busboys, bellboys or social directors, some of them providing sexual services to (who knew?) "bungalow bunnies," the young and not-so-young, single and not-so-single matrons who flocked to the resorts for adventure. Whether by way of judicious editing or because they're older now, the comedians come across as circumspect and philosophical. Watching clips of their old routines, you get the impression that Jewish standup was all about self-loathing ("I was so ugly, my mother used to diaper my face") or put-downs about nagging wives. As one wag puts it, performing at the resorts presented "a fabulous new field for complaint." But then comedy is almost always kvetching and aggression; great comedy is the art of resistance and subversion, tailor-made to cross all manner of boundaries under cover of a laugh. We see little of that in the movie, which mostly avoids the X-rated (the scabrous Lenny Bruce gets only a passing mention, and Joan Rivers appears in relatively polite form). Ditto the political, beyond a quick visit with Mort Sahl, who was up there with the greats as a political satirist. Explaining the prominence of Jews in Western culture and the arts, the critic George Steiner wrote of "the long confinement of the ghetto, the sharpening of wit and nervous insight against the whetstone of persecution." Yet for the most part, Jewish comedians, it seems, were readier to do Hitler on Ice than they were to take on American anti-Semitism. The film doesn't go into depth on why, but perhaps for American Jews, there wasn't the same need for aggression, for pushback against an oppressor that we see in, say, black standup. Relatively speaking, and notwithstanding the usual prejudices faced by first-generation refugees, Jews acclimated quickly and painlessly into American society. I grew up Jewish in England, where Jews tended to Anglicize their names and (not without reason) to keep their bags mentally packed for decades after World War II, so I was amazed at the prominence and casual visibility of Jews in American life. As the film shows, American Jewish standup, and to some extent the resorts so beautifully photographed here, died when television came in, with Danny Kaye leading the way into TV and movies. But it almost certainly also died of acceptance and assimilation. Today, there isn't much of a specifically Jewish presence in the comedy clubs. At the movies, North American Jewish comedians — Ben Stiller, Adam Sandler, Jonah Hill, Seth Rogen, even Woody Allen these days — tend to be Jewish in name only. They neither deny nor flaunt their Jewishness; it's just there, fading discreetly. So perhaps it's significant that the closest we get to an in-your-face Jew in comedy today is Sacha Baron Cohen. And he's British.